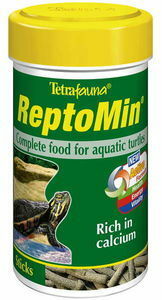 Optimum calcium and phosphorus content for healthy formation of shell and bones. Active formula strengthens immune system and improves health and vitality. High proportion of easily digestible proteins to match natural feeding requirements. Low waste to help maintain water quality.